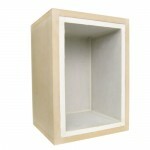 7-1/4" square x .2" thick putty pad for sound isolation and various 1 hour and 2 hour UL assemblies. 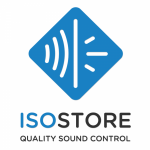 Manufactured by IsoStore to isolate recessed lighting. 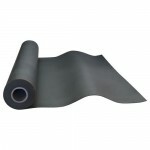 Our 1 LB mass loaded vinyl material in 4' x 25' rolls. 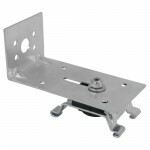 Manufactured by IsoStore to meet any project spec. IsoDoor, IsoDoor HD, and IsoDoor HDLF are fully tested in individual and communicating assemblies. 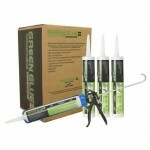 Quart sized UL rated acoustical sealant tubes. Twelve per case or purchase individually. Used to dampen between layers of drywall or wood. 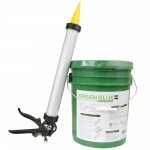 Quart sized Green Glue Compound tubes. Twelve per case or purchase individually. Used to dampen between layers of drywall or wood. Sold in five gallon pails. We recommend the use of our dispensing gun for a quick and accurate application. 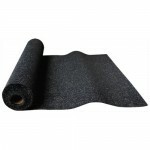 The original recycled rubber underlayment optimized specifically for sound isolation. Used in assemblies with tile, wood, laminate, vinyl, and carpet. Resilient sound clip used to isolate ceilings and walls allowing customers to preserve as much head room or square footage as possible. 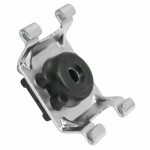 GenieClip resilient sound clip for decoupling walls and ceilings to maximize isolation in performance in all frequencies. 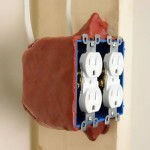 Hundreds of tests conducted for sound isolation and UL ratings in several types of assemblies.